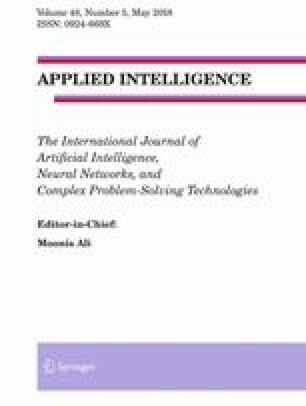 This article covers some success and learning experiences attained during the developing of a hybrid approach to Sentiment Analysis (SA) based on a Sentiment Lexicon, Semantic Rules, Negation Handling, Ambiguity Management and Linguistic Variables. The proposed hybrid method is presented and applied to two selected datasets: Movie Review and Sentiment Twitter datasets. The achieved results are compared against those obtained when Naïve Bayes (NB) and Maximum Entropy (ME) supervised machine learning classification methods are used for the same datasets. The proposed hybrid system attained higher accuracy and precision scores than NB and ME, which shows its superiority when applied to the SA problem at the sentence level. Finally, an alternative strategy to calculating the orientation polarity and polarity intensity in one step instead of the two steps method used in the hybrid approach is explored. The analysis of the yielded mixed results achieved with this alternative approach shows its potential as an aid in the computation of semantic orientations and produced some lessons learnt in developing a more effective mechanism to calculating the orientation polarity and polarity intensity.